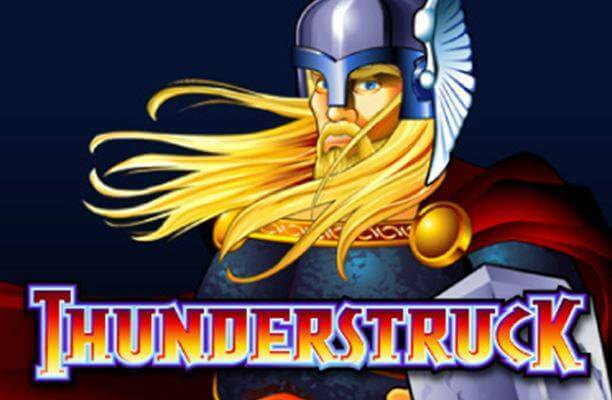 Even the name of this new game of the Microgaming production lines is a bit obscure. A Bush Telegraph is a way to refer to the spreading of news by insider gossip – you might say that the meat of some political news story has been passed along this way. That’s a simple method of transmission and not always accurate, and this game – themed around jungle wildlife – is certainly simple, but does it deliver an accurate and even rewarding video slots experience? 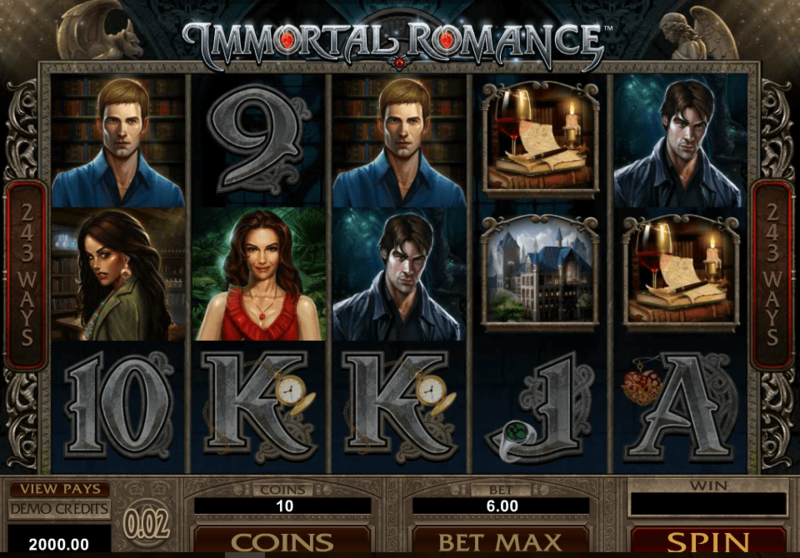 Microgaming release a lot of games. The result is that a lot of them are themed – or even just rebadging of old games – and can look and feel very samey. 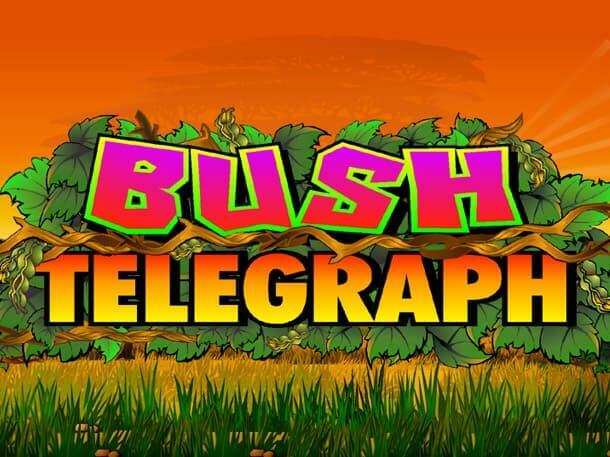 There is a little of a feeling of that in Bush Telegraph slot, which follows a current trend from Microgaming machines to deliver a simple gameplay experience with graphics, sound, effects and extras so simple as to be beyond retro and heading towards antique. These games though seem popular, so players are obviously voting with their stakes and getting what they want. The game setup is certainly pretty familiar, with a five-reel screen showing 15-numbered pay lines. Betting is from 0.01 coins to 75 coins with a theoretical return to the player that’s a very nice 96.56%. The theme here is jungle animals. They’re displayed on big, big reels with orange – a jungle sunset – the dominant background colour in a very bright and colourful theme. The symbols are card royalty at the lower end of the scale, with a parrot, a warthog, and a bush baby above them, with the bush baby and warthog paying out 500 coins for a full set. The wild is the world wild – nice one – and it subs for everything except the other special symbols, and pays 7,500 coins for a full reel. The animals might appear to you to be playing the bongos. You’re not going mad, because the bong symbol also features as a special, teeing up a “bongo bonus” that pays a top reward of between 60 and 2,400 coins. The other bonus symbol is the seed pod, a scatter that pays 400-times stake for a full set, but also triggers the free spins. 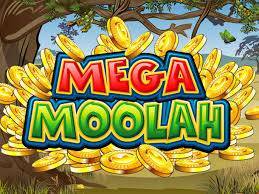 The free spins also come with a multiplier of three on all free spins. And you can retrigger the game if you see another three or more seedpods. The bongo bonus isn’t just a paying symbol either. 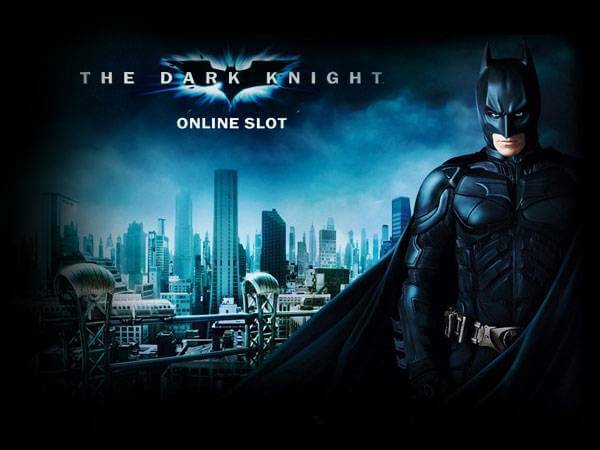 Though its bonus game – which also plays during the free spins round – is a simple prize pick. There’s a card-game gamble on all wins for those who just can’t stop gambling. Bush Telegraph slot is a pretty good game. The sound and music are excellent, for starters, and I enjoyed the graphics. The reels are big and game controls are simple and easy to find, as is all the information you might need. If you like the theming you should certainly check this game out. 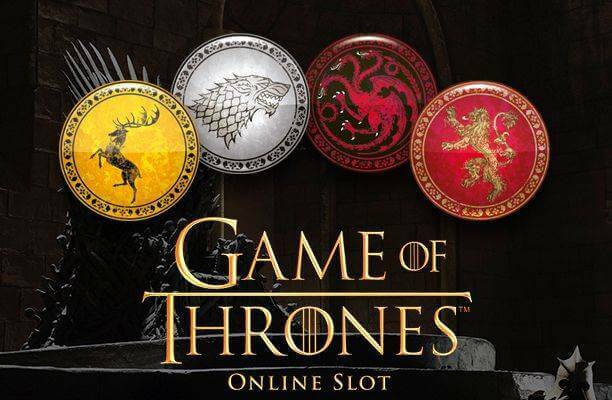 It’s been rated as low volatility, so might be a good bet for longer sessions, but it’s got plenty of involvement in the gameplay (with betting divided by pay-line), and enough bonuses and extras to attract the attention.